At Peak Resourcing is pleased to announce that it has now moved offices into the Cotton Exchange building in Bixteth St in the centre of Liverpool. “Back to the Future for AtPeak Founder Paul” article posted in the Liverpool Post 28th Feb 2013. 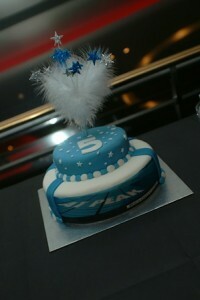 This November AtPeak Resourcing Celebrated their 5th year anniversary with an exclusive event at Leo Casino Liverpool. The event was well attended by clients, candidates and friends of AtPeak which doubled up as a very interesting networking event. During the evening guests were introduced to roulette wheel and had some private tuition before the friendly competition among guests took please. Each guest was give chips to play with and the person who had the most chips after 6 spins was crowned the champion and awarded a very special Champagne hamper, made especially for the event by our Event Manager Jackie Taylor. Due to the success of the event we are hoping there will be more to follow…. Watch this space! 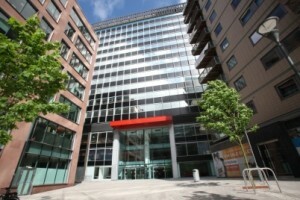 At Peak Resourcing is pleased to announce that it has now moved offices into the centre of Liverpool. The new offices are located with the prestigious Plaza Building in Old Hall Street. As a result of its continued growth and expansion the decision was taken to locate from our Aintree Offices to the centre of Liverpool, providing easier access for clients and candidates and also supporting the future expansion plans of the company. 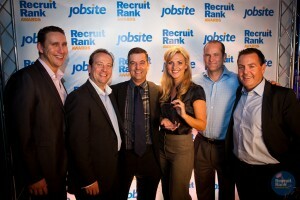 At Peak would like to thank all of its existing clients and candidates for the continued success of the company.